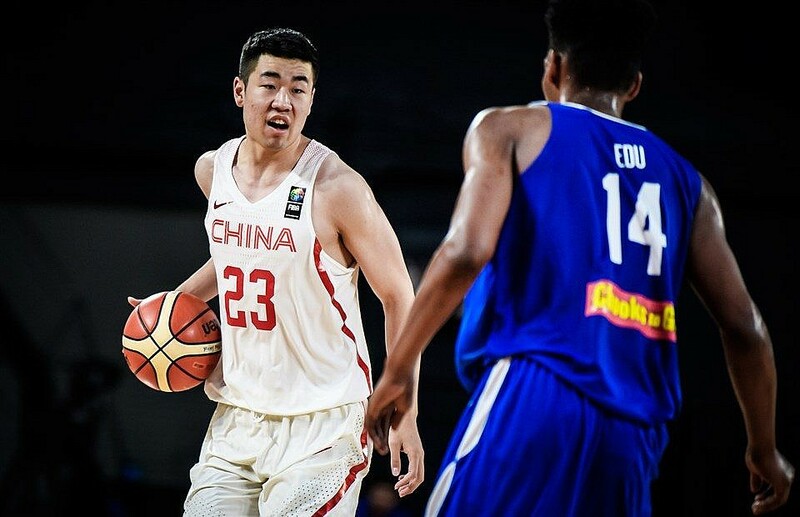 Batang Gilas finishes 4th; book spot in 2019 U19 championships – SAMAHANG BASKETBOL NG PILIPINAS INC.
NONTHABURI (FIBA U18 Asian Championship) – The Philippines fell to a China squad with revenge in their eyes, as Batang Gilas finished fourth place in the bronze medal match, 76-57, of the FIBA U18 Asian Championship. Wang Quanze seemed specifically fired up for the showdown and didn’t wait to get things going. In the first quarter alone, Wang outscored the entire Philippines team with 15 points as China took a 27-14 lead. Whether feeling the effects of a crushing loss to Australia a day earlier that knocked them out of the gold medal match (won by the Boomers over New Zealand, 72-63), the youthful Filipinos were unable to find their game against the Chinese who led throughout the whole match. Although the frontcourt duo ofKai Sotto and AJ Edu combined for 25 points, 24 rebounds and nine blocks, they were hard-pressed by the invigorated Chinese. Sotto had only eight attempts from the field while Edu shot 33%. Despite finishing fourth,Batang Gilas accomplished its mission of booking one of the four spots to the FIBA U19 World next year. Clarkson set to go for Asiad?